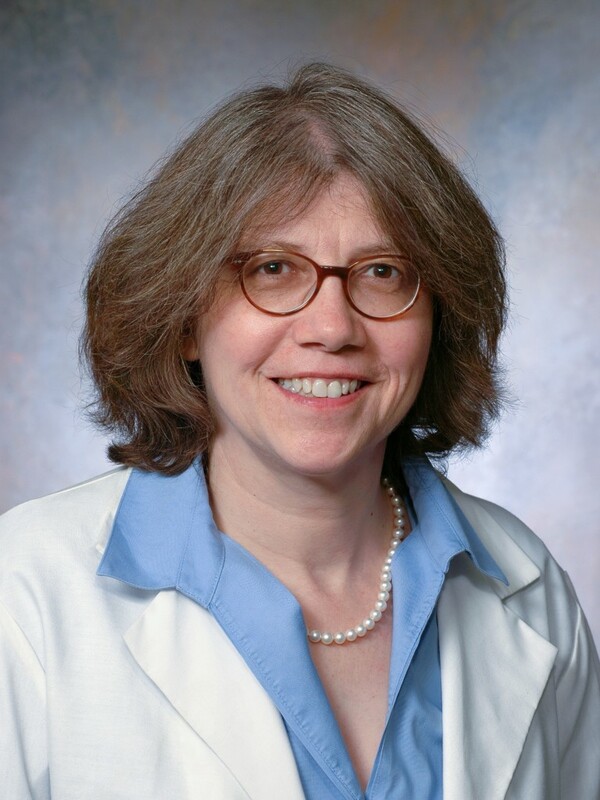 Former ITM co-director Lainie Ross, MD, PhD, recently published Defining Death: The Case for Choice. 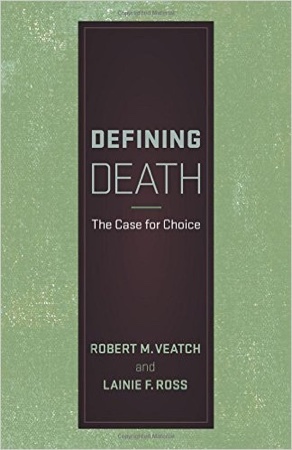 The book tackles the many definitions of death, along with all the ethics, consequences, and choices that ensue. There was a time when everyone more or less knew what death meant. It was signaled by the stopping of the heart, the ending of blood flow, and ceasing of respiration . . . that signaled the end of a person’s existence. In the last fifty or so years, however, all that has changed. It is fair to say in some ways we know less today about what it means to die than we ever have. At the same time, we know more about how complicated it is to determine that someone has died.